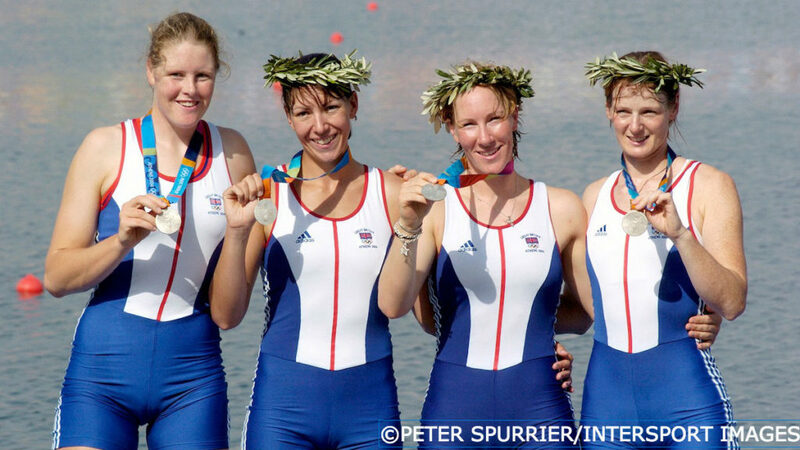 At the start of Women’s Sports Week 2016, we look back at 40 years of women’s rowing in the Olympic Games plus milestone moments for GB at the Paralympics. 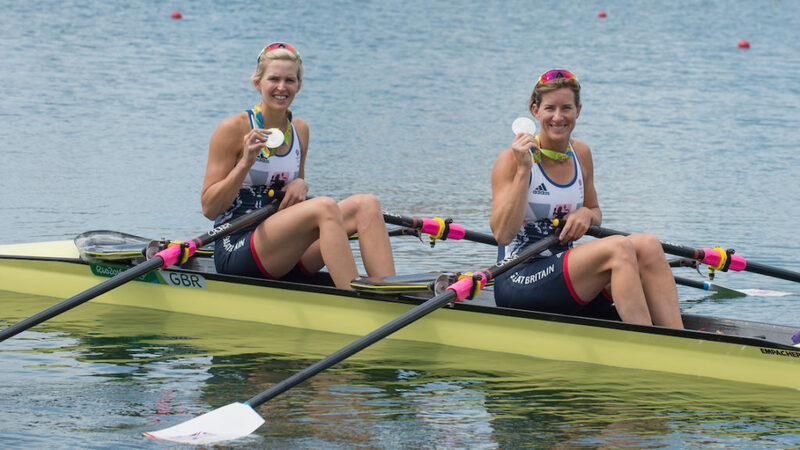 In a year that saw the 40th anniversary of women’s rowing joining the Olympic programme, it was fitting that the GB Rowing Team should mark the occasion with three pieces of history at the Rio 2016 Games. 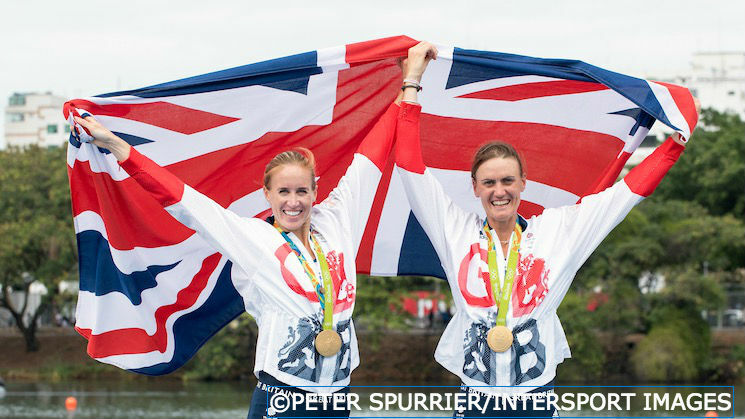 Four years after becoming the first British female rowers to win an Olympic gold medal, the women’s pair of Helen Glover and Heather Stanning became the first to successfully defend their title as they stormed to victory on the Lagoa Rodrigo de Freitas. 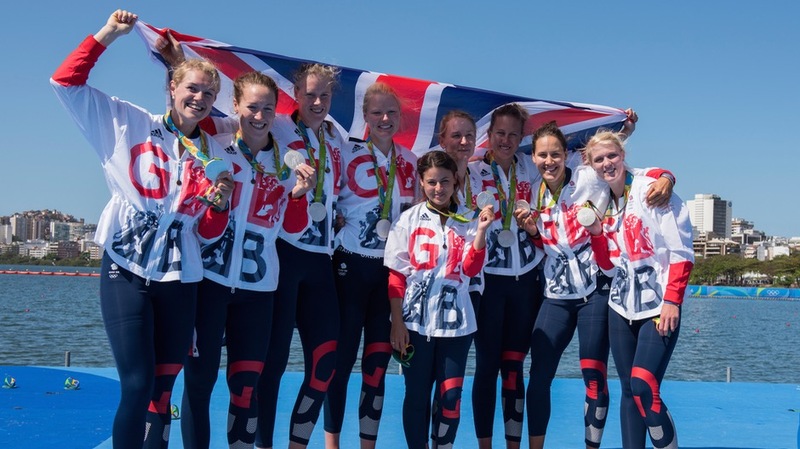 Katie Greves, Melanie Wilson, Frances Houghton, Polly Swann, Jess Eddie, Olivia Carnegie-Brown, Karen Bennett, Zoe Lee and cox Zoe de Toledo became the first GB women’s eight to stand on an Olympic podium after taking silver in a thrilling final. 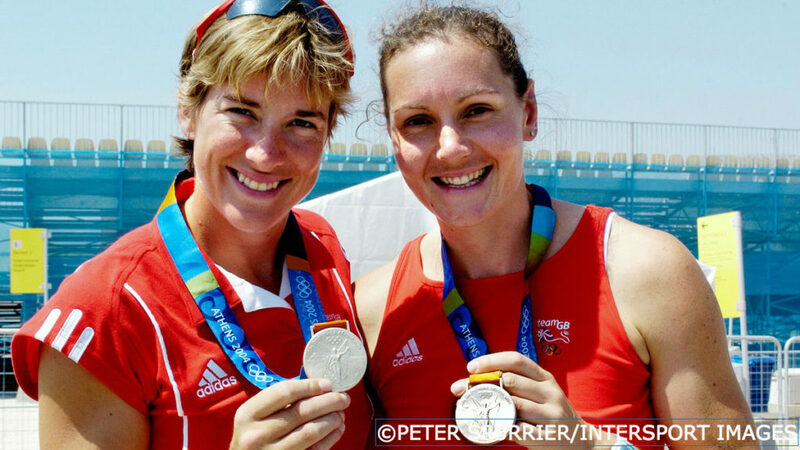 And Katherine Grainger became Britain’s most decorated female Olympian of all time when she and Vicky Thornley produced a performance of true grit and determination to win silver in the women’s double scull. That was Grainger’s fifth medal from as many Games, a 16-year period that has contained a number of milestone moments for GB’s women on the Olympic stage. 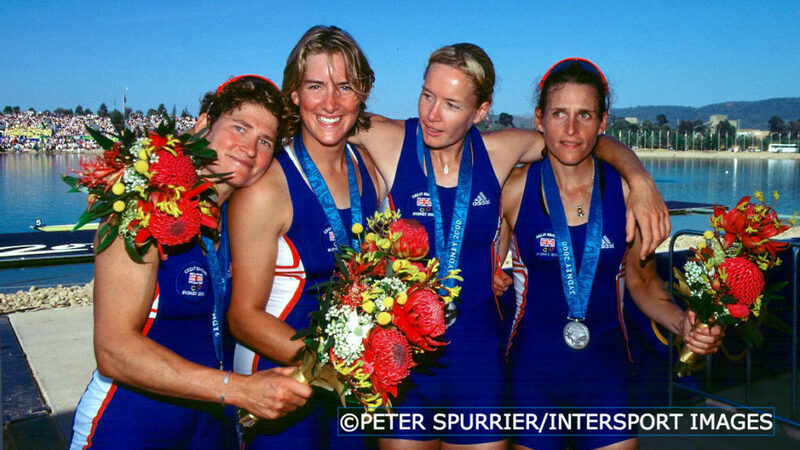 The silver that Grainger won in the quadruple scull at the Sydney 2000 Games with Gillian Lindsay and the Batten sisters, Guin and Miriam, was a first-ever Olympic medal for British women. 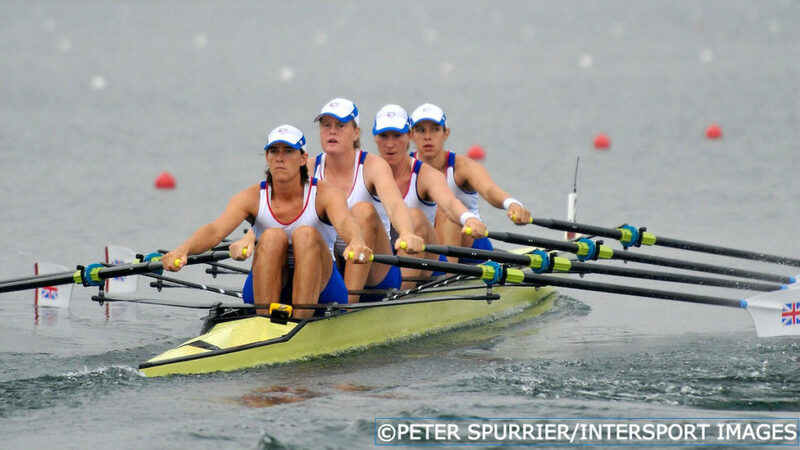 Athens 2004 saw three of the four women’s boats that qualified for the Games come away with a medal. Grainger again won silver, this time in the pair with Cath Bishop; Alison Mowbray, Debbie Flood, Frances Houghton – who is also now a five-time Olympian – and Rebecca Romero matched that achievement in the quad; and Sarah Winckless and Elise Laverick won the first of four successive women’s doubles medals for GB as they took bronze. Laverick won another bronze in the double at Beijing 2008 with Anna Watkins (nee Bebington), while Grainger again had to settle for silver in the quad along with Annie Vernon, Flood and Houghton. Grainger’s long-awaited golden moment finally arrived at London 2012 as she won an emotional Olympic title with Watkins in the double. That was the second gold of the regatta for GB’s women, following on from that unforgettable breakthrough success by Glover and Stanning in the pair. And there was more success to come at Eton Dorney as Kat Copeland and Sophie Hosking secured a first-ever medal for GB’s lightweight women – gold in the double scull to the delight of the home crowd. 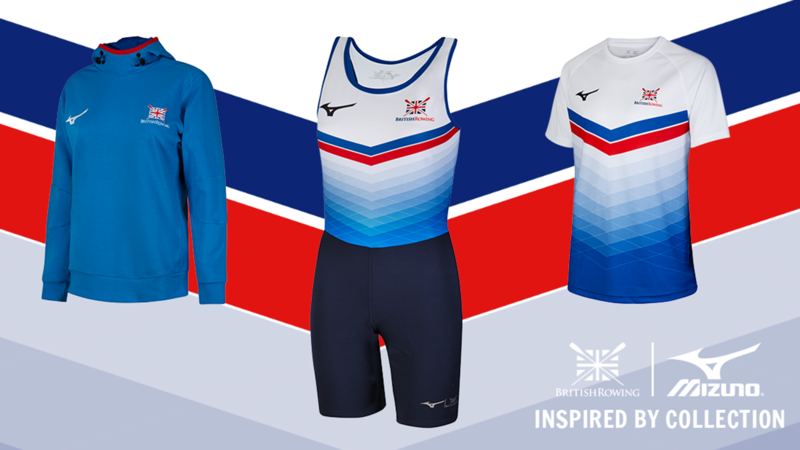 Pioneering the way for these achievements were the first British female Olympic rowers back at the Montreal Games in 1976. 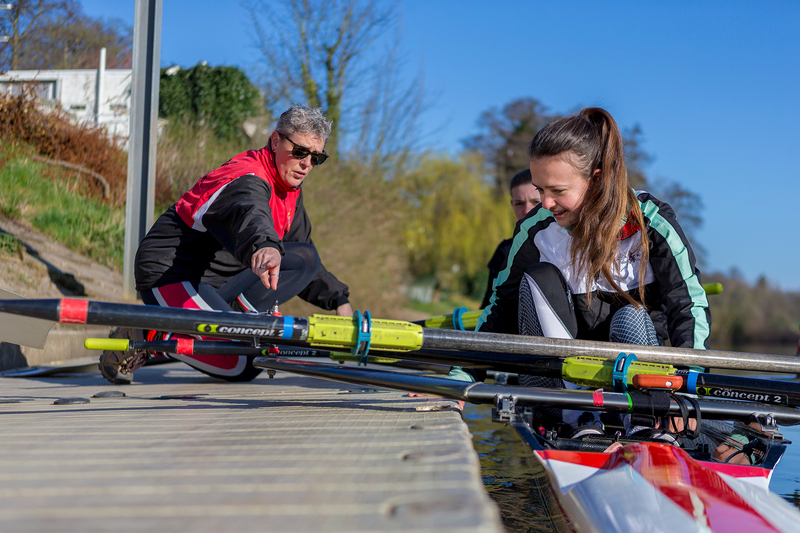 Linda Clark and Beryl Crockford (nee Mitchell) – who sadly passed away recently – raced in the pair, finishing tenth, while Gillian Webb, Pauline Bird-Hart, Clare Grove, Diana Bishop and cox Pauline Wright were eighth in the coxed four. All women’s races were over 1km at that stage and it wasn’t until the Seoul Games of 1988 that the racing distance was doubled to match the men’s competition. The current women’s Olympic programme – pair, eight, single, double, quad and lightweight double – was first established at the Atlanta 1996 Games but there are proposals for it to be expanded in Tokyo 2020 as part of the International Olympic Committee’s (IOC) drive to implement gender participation equality across all sports. 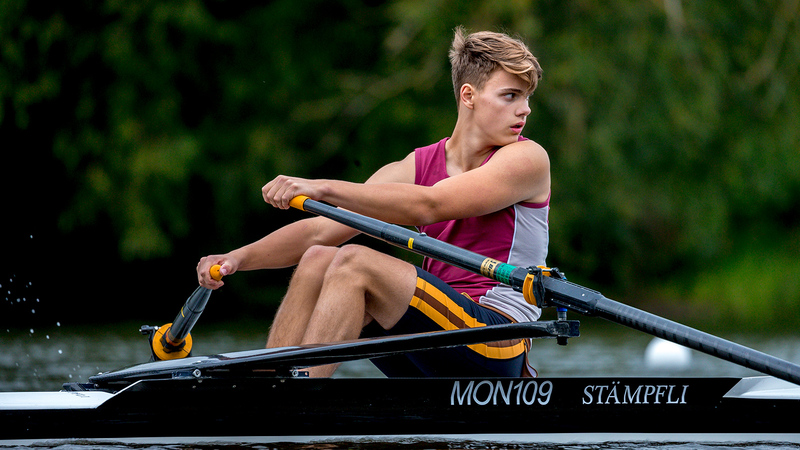 Forty per cent of the 550 rowers that competed at the Rio 2016 Olympics were female, the highest level yet, and that would increase to 50-50 should the new, gender-balanced Olympic rowing programme be introduced. 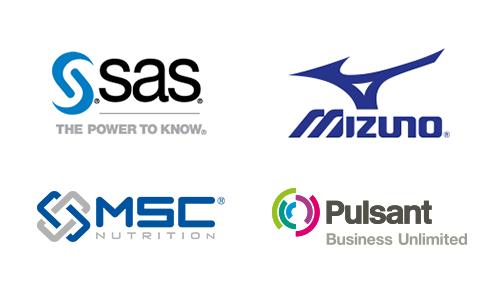 That will be voted on in February 2017 during an Extraordinary Congress of FISU, World Rowing’s governing body. 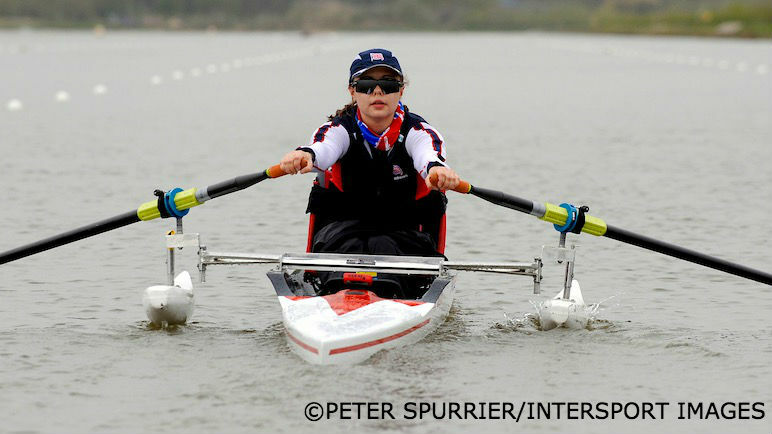 The Paralympic Games already has gender participation equality, with two of the four boat classes made up of mixed crews – the legs-trunk-arms mixed coxed four and the trunk-arms mixed double sculls. 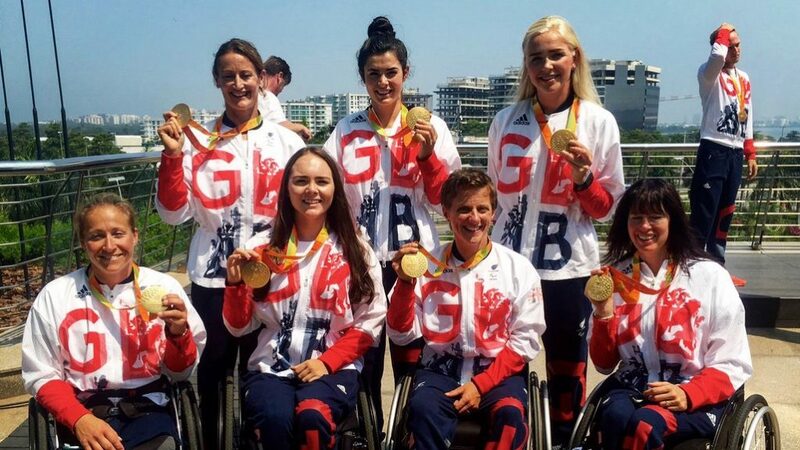 The recent Rio 2016 Games saw all four British women rowers return with gold medals after magnificent performances – indeed, including the para-canoeists, every GB woman who competed on the Lagoa that week was crowned as champion. 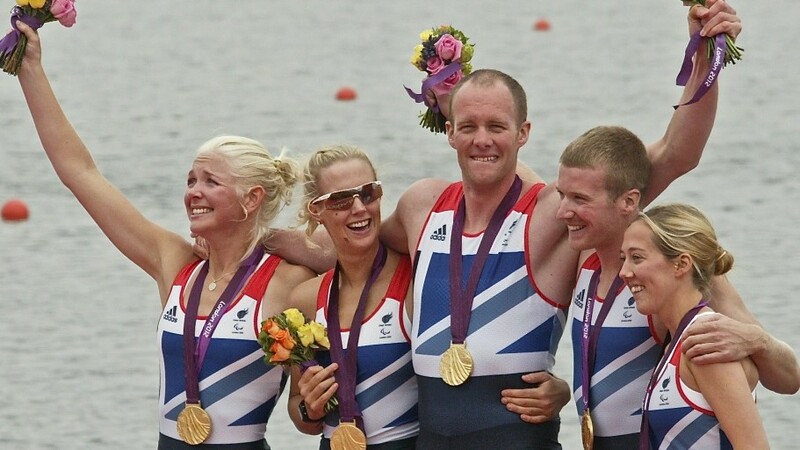 Pamela Relph became the first woman to successfully defend a Paralympic rowing title as she, Grace Clough, Daniel Brown, James Fox and cox Oliver James claimed mixed coxed four victory in style. She had been joined in the winning boat four years earlier in London by Naomi Riches, David Smith, James Roe and cox Lily van den Broecke. 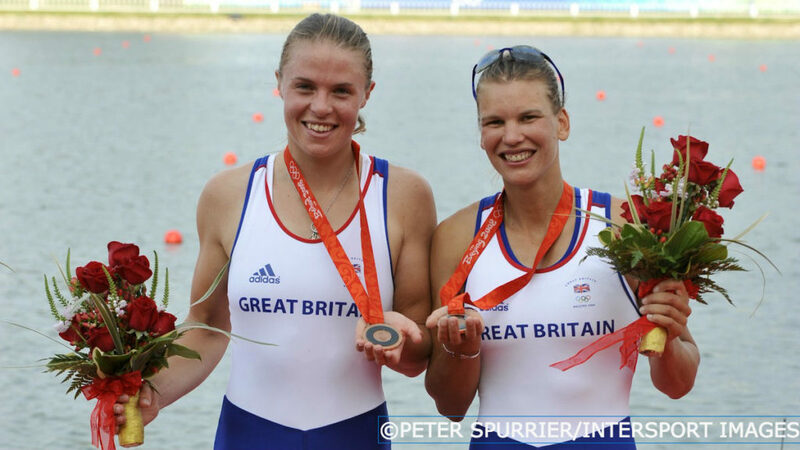 The two other Rio rowing champions had previously represented their country in other sports – Lauren Rowles, a track athlete until just 18 months before Rio, dominated the TA mixed double sculls final with Laurence Whiteley, while Rachel Morris produced a remarkable surge through the field to win the arm-shoulders women’s single scull. 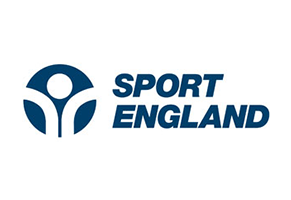 Morris had been crowned as Paralympic champion in hand-cycling at Beijing 2008, the Games that saw para-rowing make its Paralympics debut and Helene Raynsford make history by winning the first-ever arm-shoulders women’s single scull title. There were also bronze medals that year for Riches and Vicky Hansford in the mixed coxed four alongside Alastair McKean, James Morgan and cox Alan Sherman. 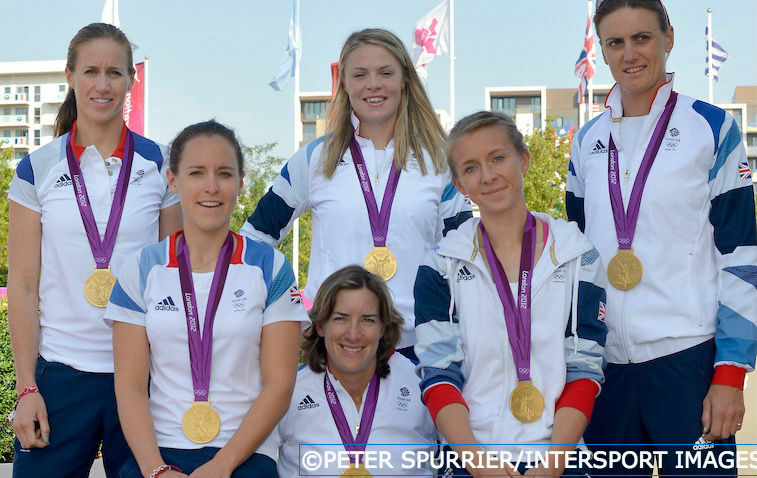 Been inspired by the success of our Olympic and Paralympic women rowers? Click here to find out more about how to get involved in the sport or here for the Women On Water online community. 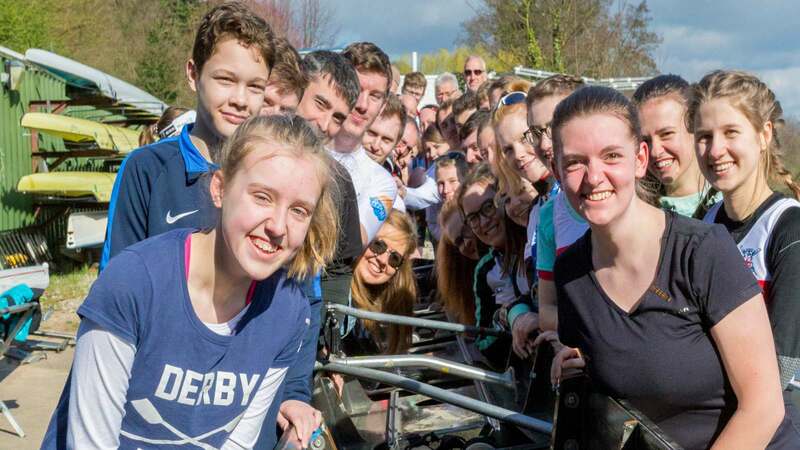 Find out more about Women’s Sports Week and British Rowing here.